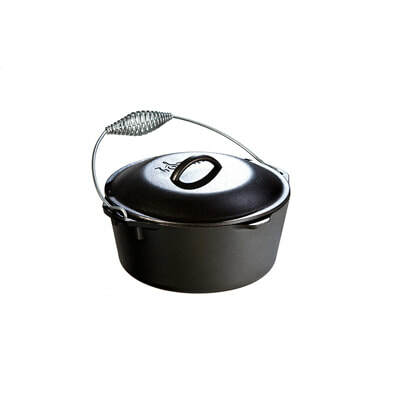 Cooking indoors or outdoors. 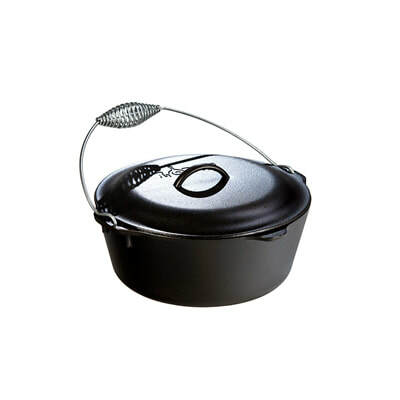 Lodge Cast Iron is top of the line cookware which is American made! 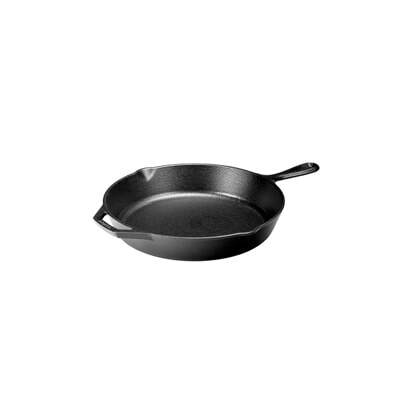 Make your food sizzle and find the right piece of cookware below! 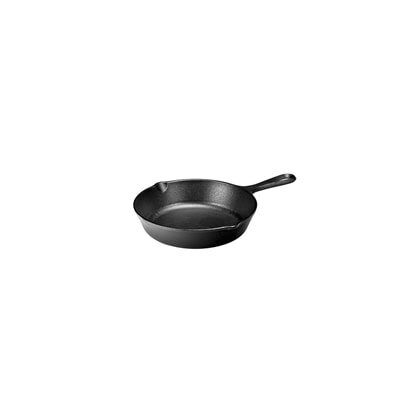 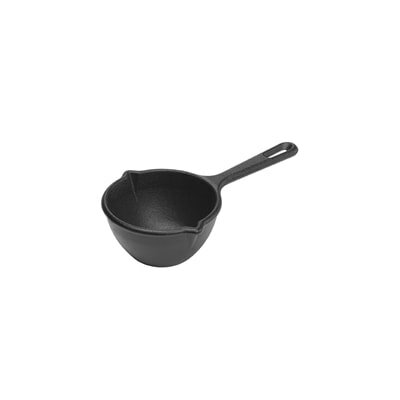 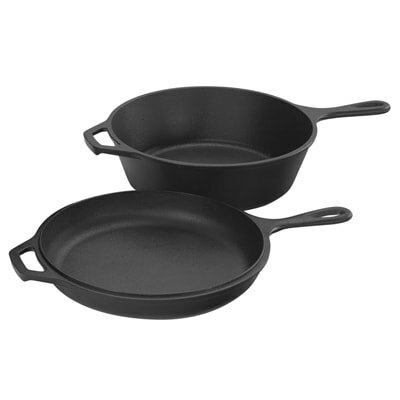 A kitchen essential in any home, Lodge Cast Iron skillets are extremely durable and versatile, making them perfect for any cooking method from stovetop to oven to grill. 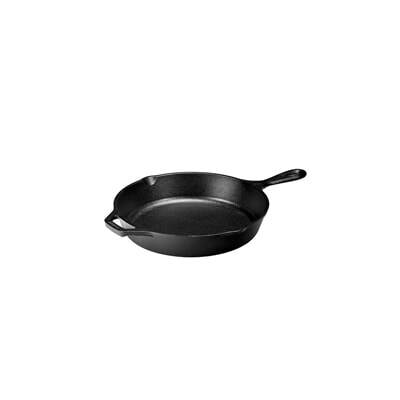 Lodge Cast Iron griddles are perfect for several cooking styles from traditional southern to ethnic cuisines. 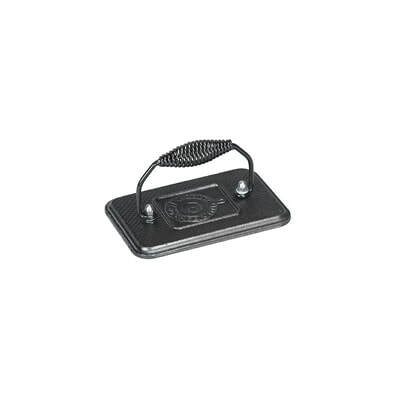 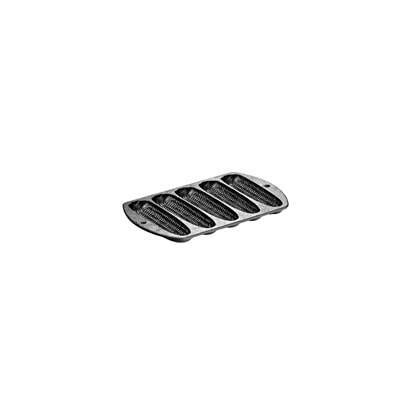 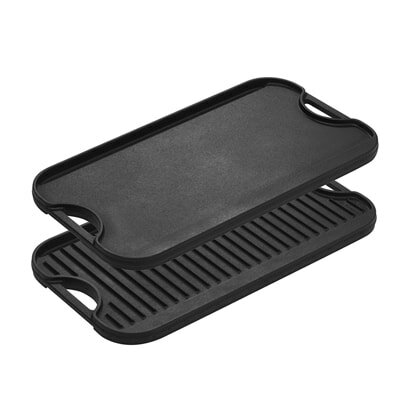 Lodge Cast Iron is American made and can be used from the oven to grill to campfire. 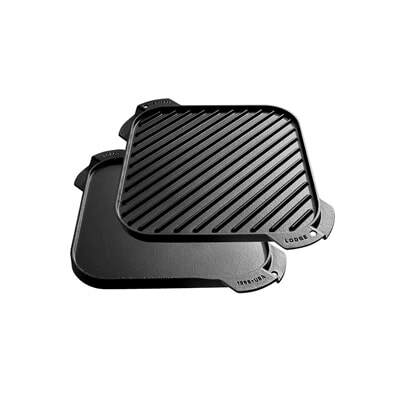 These unique pieces helps create more memorable meals every time.